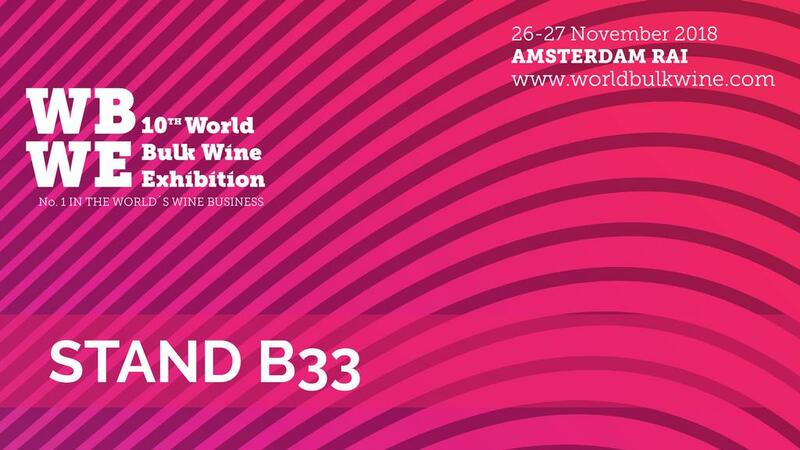 The bulk wine industry generates 40% of the wine that is exported at a global scale: a figure that amounts to more than 3.000 million euros, of which an important percentage will be traded on the coming 26th and 27th of November in the Amsterdam’s RAI. 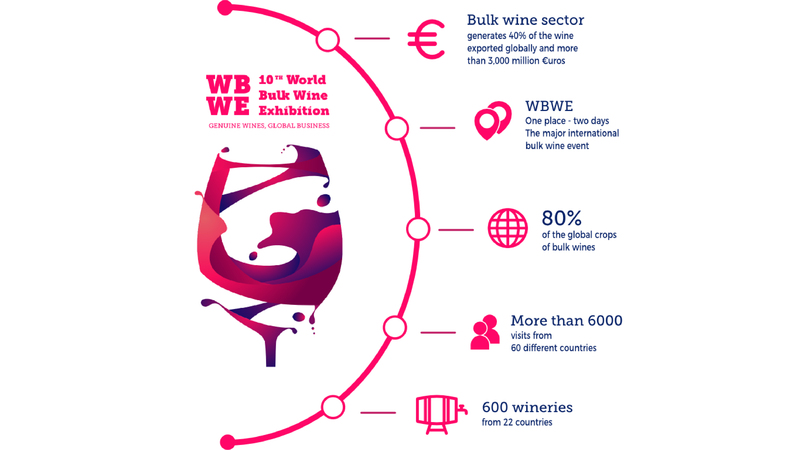 More than 6.000 international operators are expected to attend this landmark event for one of the most profitable businesses of the wine industry. A sector that, every year, grows and extends its ways of obtaining return: private labels, elaborations using rare varieties, certified organic wines or specific blends. Bulk wine is no longer a business just for large volumes and, today, it can be adapted to all types of producers, distributors and importers, who seek to differentiate themselves in the market through quality wines tailored to their particular needs. The WBWE has grown via listening to the needs of all the operators from the sector and in a single place offers, only two days, all business alternatives adapted to large and small companies, yet always from the same perspective: quality. Come and visit us at the STAND B33!